I am looking forward to those movies to!!!!!? 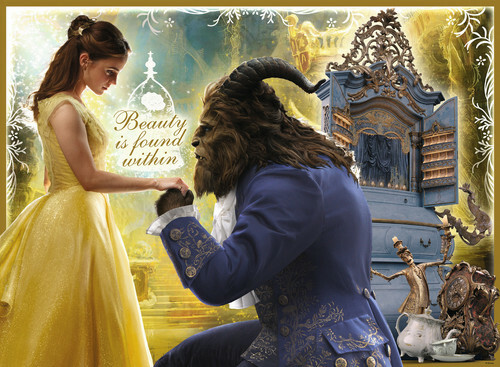 Beauty and the beast is coming out on st. Patrick’s day and my dad’s birthday!!! !